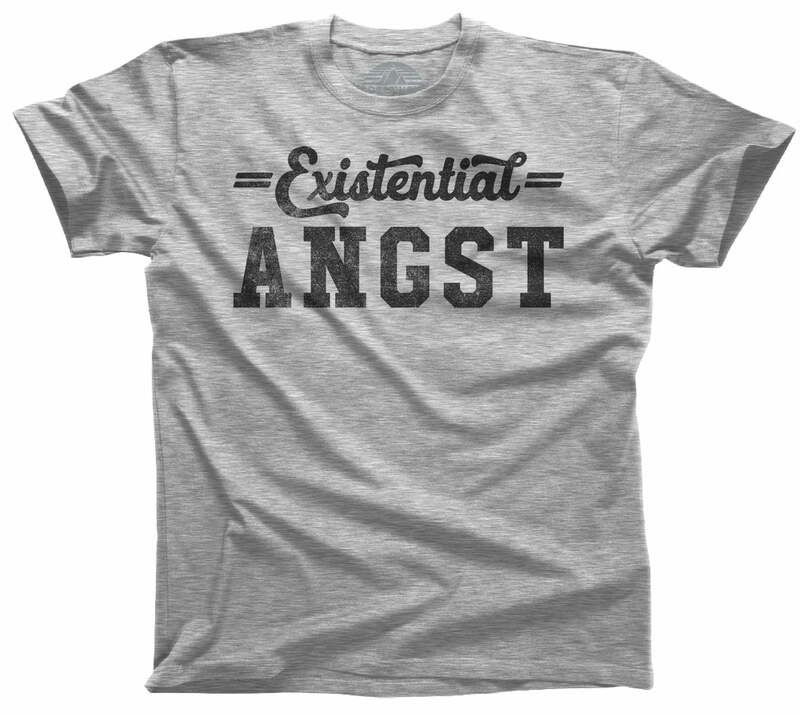 Existentialism meets humor with this funny existentialist donut shirt. 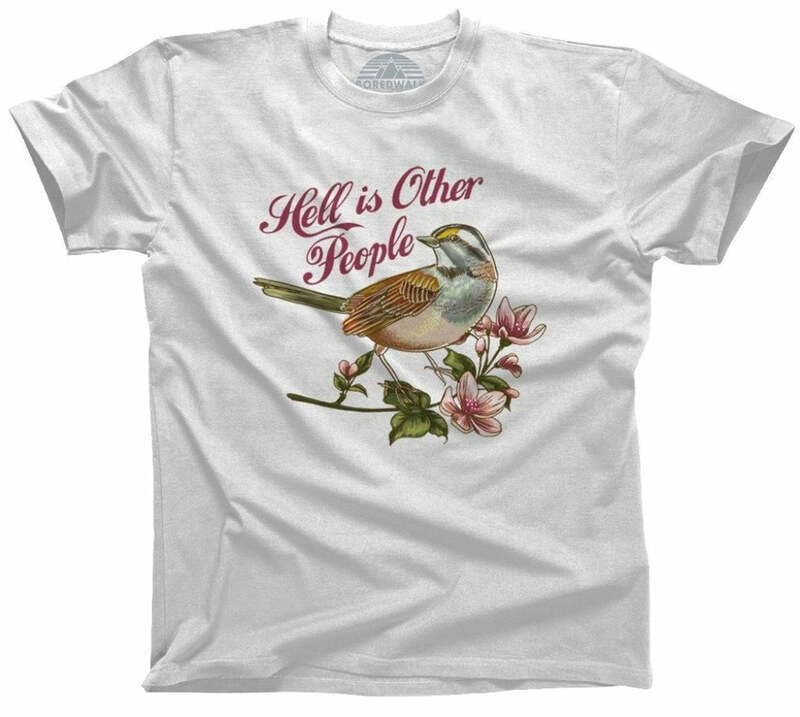 If you'd rather be full of donuts than existential dread then this aesthetic philosophy shirt makes the perfect sarcastic angst filled statement. 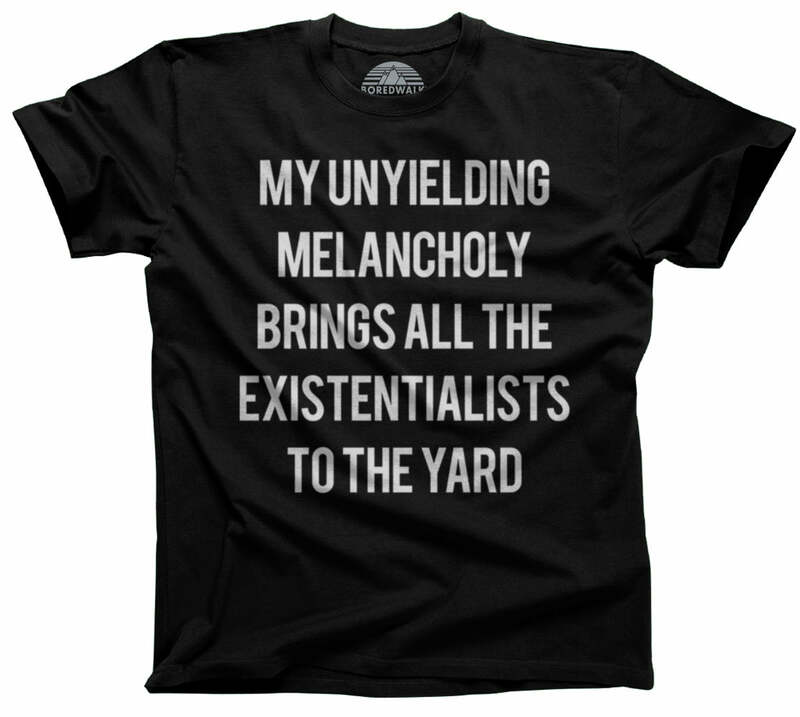 Makes a great gift for any existentialist, philosopher, or nihilist who appreciates dark humor. I love donuts and I love this shirt. My daughter loves her very funny, "I was I was full of donuts instead of existential dread" t-shirt and she gets a lot of smiles from it. It's high quality, very soft, and shipping was quick! Funny and comfy shirts, but hella pricey. 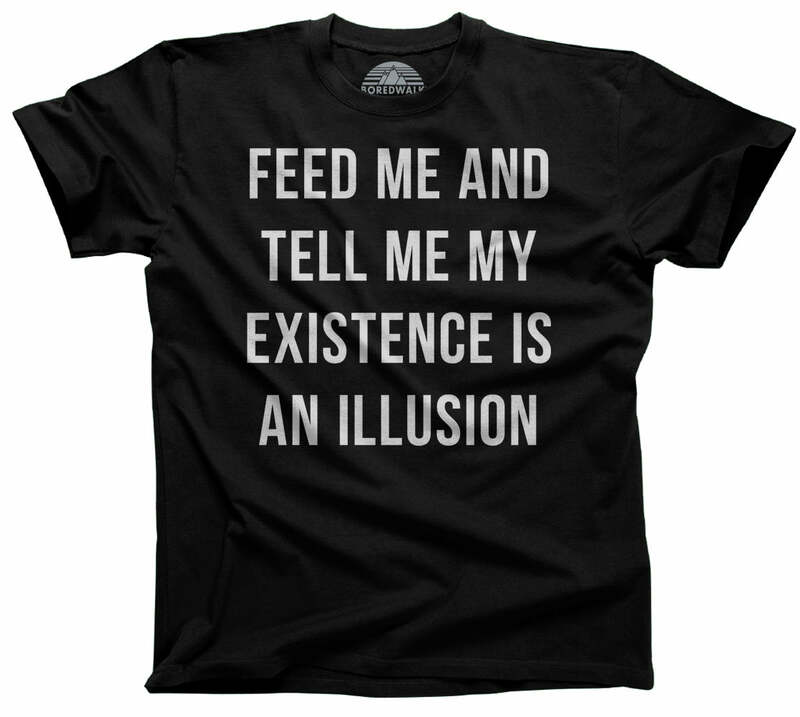 Have purchased a couple of your shirts for their awesome, snarky text. Love the high quality and the fast delivery. No complaints, will definitely shop again.